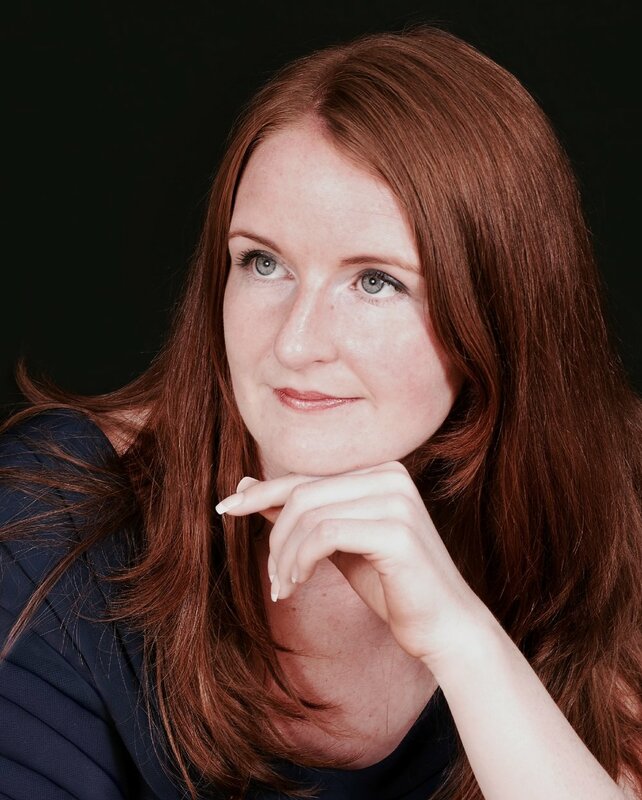 Aisling Kenny is a soloist and ensemble singer, specialising in early music and art song. She studied music at Maynooth University, and vocal performance at the Schola Cantorum Basiliensis, Basel. Aisling holds a PhD in musicology, and her research specialisms include the relationship between music and text across genres and eras, and women and the nineteenth-century Lied. She sings as a soloist in oratorio and gives recitals of Lieder and lute song, in Ireland and abroad. Aisling has been awarded an Artistic Residency at the Centre Culturel Irlandais in Paris for spring 2019, supported by Music Network.